By far my fave link up - are we in the same time zone? Mountain? I find I miss so many of them!! 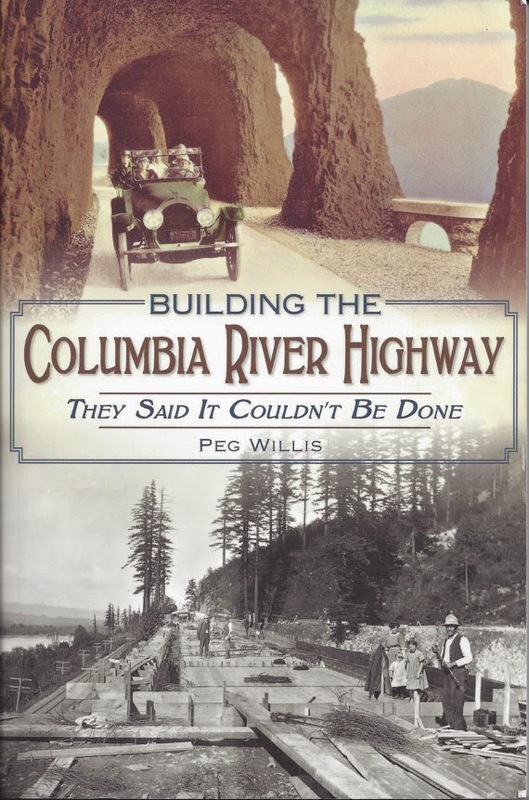 Building the Columbia River Highway looks like an interesting book. Looks like a great book! Thanks for hosting! Peg lives down the street from me... I have not read this yet. Would love to win a copy! Sounds like a great book! Thanks for hosting & God bless! Thank you for hosting Sarah. Have a fun Halloween. It sounds like a good read. Thank you for hosting. Blessings. Have a Happy Halloween! Thanks for hosting!